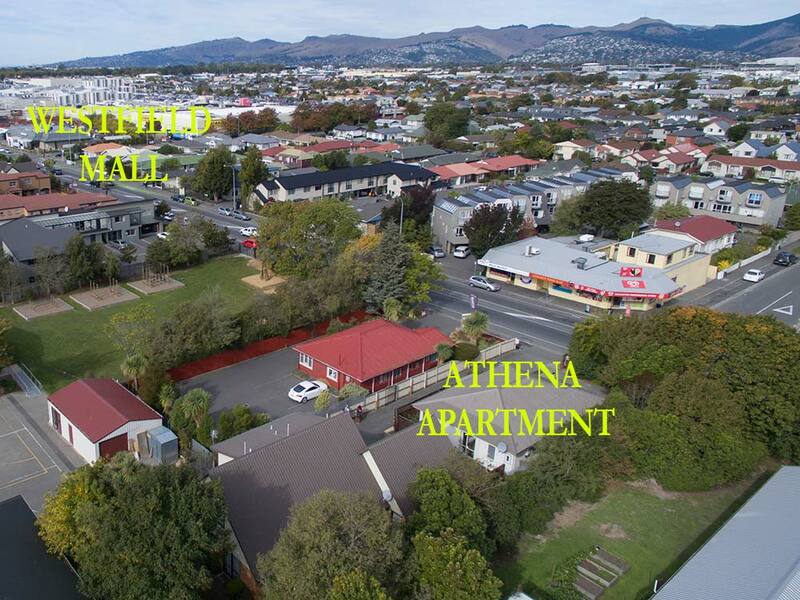 Stand Alone Ground floor Athena Apartment. 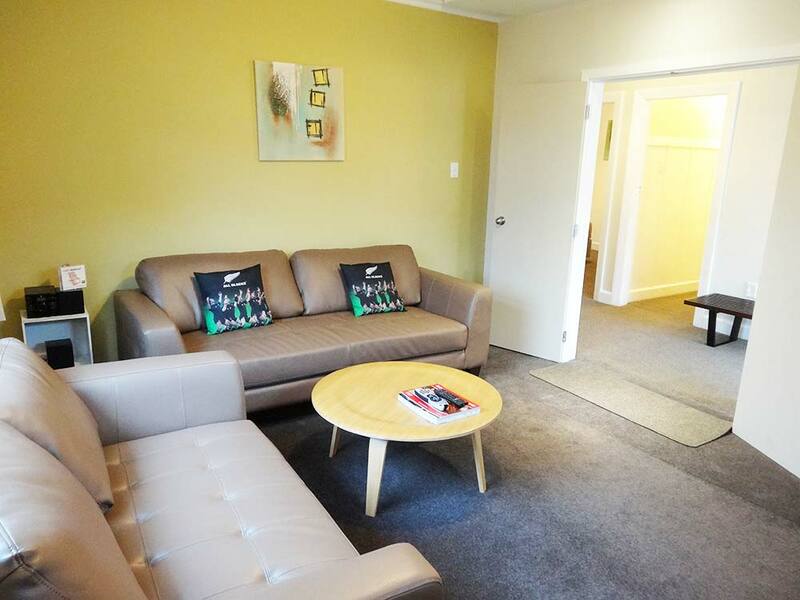 Address: 180 Riccarton Road; front Property with new en-suites, only 3 minutes walk from Athena Motel-fully self contained. 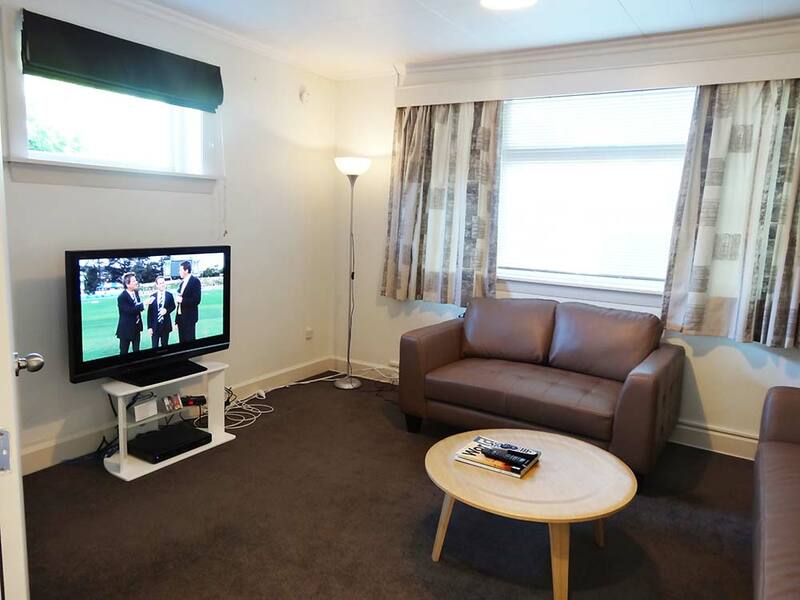 Big lounge with 43″ LCD TV and Air Con/Heat Pump, new open plan kitchen next to dining area leading onto North facing outdoor decking area. 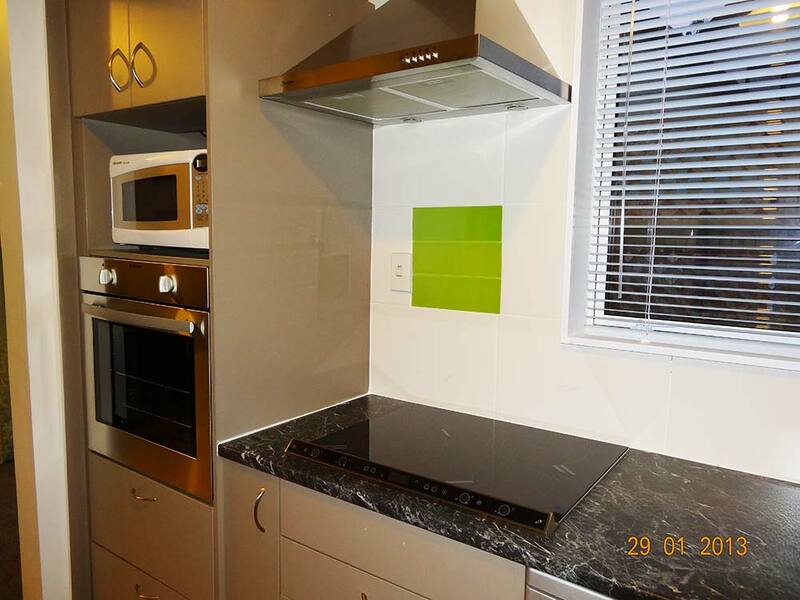 New Induction Cook top & New F&P Oven, Dishwasher, separate laundry area with washing machine. 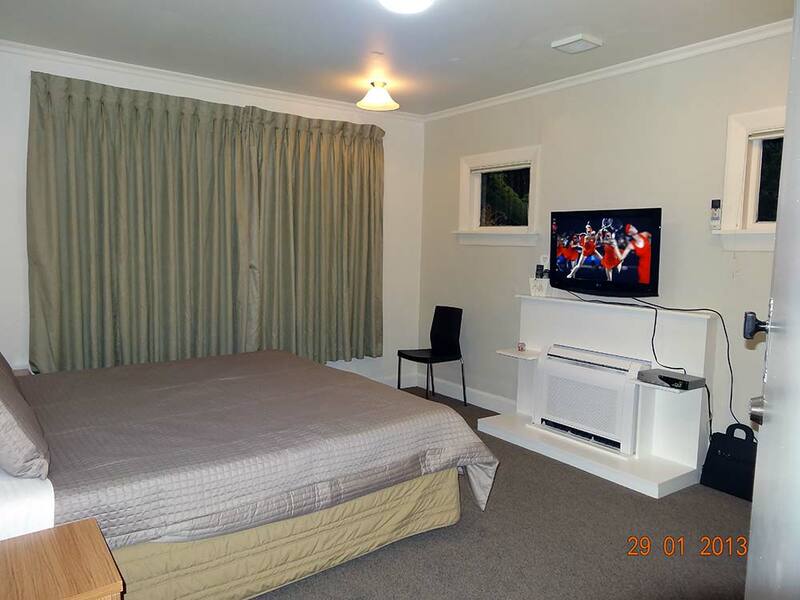 Master bedroom with Super King bed ( or 2 single beds- extra charges applies )with New En Suite and Air Conditioning/Heatpump, 32” LCD TV with in room SKY Channels Decoder for cable TV. Second bedroom with Single bed (with an option to add another single bed if required ) this roomcan access to semi en suite. This room has own SKY Channels Decoder for TV. Third bedroom with Queen size bed also with SKY Channels Decoder. This Apartment will sleep six people comfortably. Onsite parking for 2-3 cars available, for residents only. Minimum stays required for all bookings.